Spend a little too much this holiday season? You’re not alone. According to CNBC, about 74% of Americans admitted they didn’t budget properly for the holidays, with the average family racking up approximately $1,054.00 of debt. Assuming these families are facing an annual percentage rate of 15.9 and making a minimum payment of $25 a month, it would take them each more than 5 years to pay down that tab and cost them over $500 in interest. That’s nearly half of the original debt! 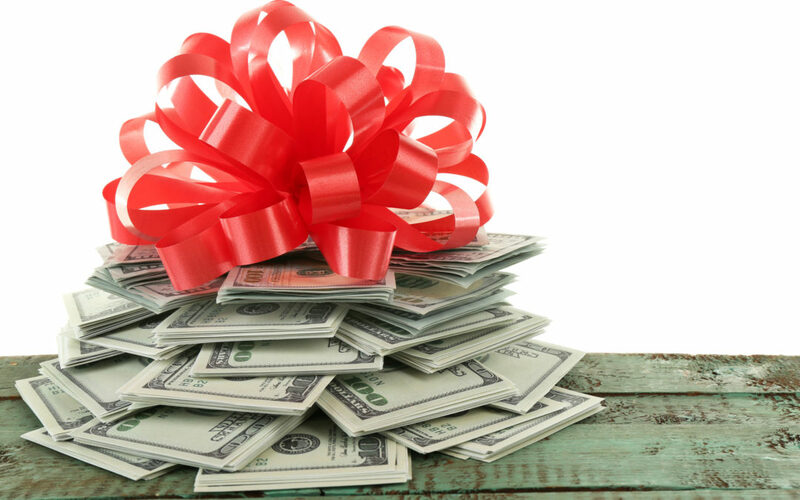 If you are looking to pay down your holiday debt faster to ensure you don’t end up with a serious bill on your hands, these simple ideas to earn some extra cash are certain to be beneficial. Consider renting your home as an AirBnB while you and your family are away this year. Guests that stay within your home are well vetted and rated beforehand, and you can easily store important documents and valuables in a local self-storage unit at minimal cost in order to keep items secure. Looking to maximize space in your home or simply get rid of some clothing that no longer fits your style (or fits in general… hey – we know the holidays are delicious!)? Sell your lightly used clothing on websites such as thredUP, helping you declutter your closets while earning some extra cash. A double win! If you have any used books, DVD’s, CD’s or electronics lying around, you can create an Amazon sellers account to sell them to other users online. In fact, if you’re into garage sale shopping and thrift store sorting, you can even create a lucrative little side business for the entire year, keeping inventory in a self-storage unit as you prep to sell. Between Favor Delivery, Uber, Lyft, DoorDash and Instacart, there are countless ways you can make your own hours and drive for cash, putting aside what you need to pay down your debt or even put a little extra towards savings. Remember, once your debt is paid off, it is important to create a monthly budget to ensure you don’t end up in this situation again. While it may be a little tedious, it’s worth the extra time and effort to help ensure your family’s financial stability. However, in the words of William Feather, “A budget tells us what we can’t afford, but it doesn’t keep up from buying it.” So be sure to create a realistic budget that you will be disciplined in sticking to, making your future holidays joyous rather than stress-filled. To a wonderful and debt-free 2019!